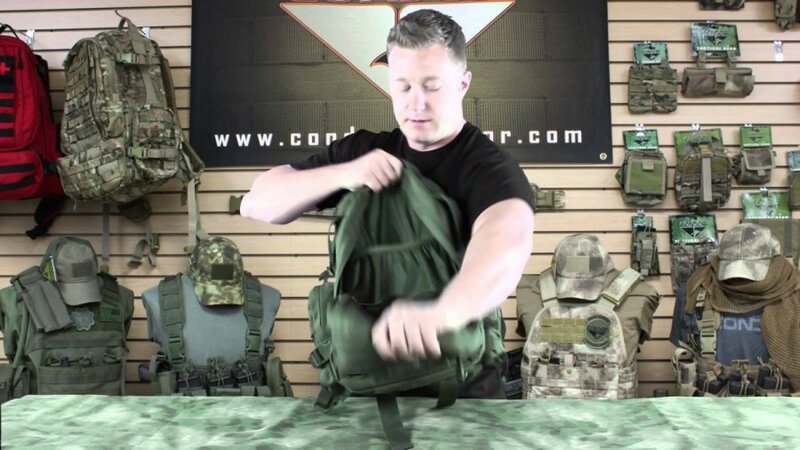 We have used the Condor Convoy Outdoor Pack since 2008 for building our bug out bags and have ZERO returns and complaints. It’s not the flashiest pack at the dance, but it’s built tough and will last for years. It has more than adequate pockets and sleeves for organization and is highly water resistant as it uses 1000d nylon. We highly recommend this pack for small to medium bug out bags. The Condor Convoy Outdoor Pack was designed with the thought that people would rise to the challenge to do more with less. So they took the Condor 3 Day Assault Pack one of our best sellers, scaled it down and made it so that it would be functional enough to get your through whatever adventure you took it on. The Convoy features five compartments designed to organize and hold all your essentials for that explorer in you.